This database is the product of someone who had better things to do with his time but did this anyway. The core -- and bulk -- of this collection is a detailed summary of all Hewlett-Packard products with part numbers less than or equal to 100. Each summary contains the product and code names, date of introduction, data types, register structure, dimensions, power, ports, key arrangements, commands, menus, and other information. While the amount of detail included in here is great, not all possible detail is included: this is not a reference manual for each calculator. On the other hand, if you are familiar with the "HP way," you can probably make good guesses about the omitted details. If you want more detail, check the appropriate manuals. While the bulk of the data in this collection is gleaned from product manuals, the total is the result of contributions of many, many, many people. Some are credited: others are not. I will say this to make things clear: virtually all of the information in here was gleaned by other people. I am just collecting it into one place. for long term bookmarks and links. It would be very nice if this collection was both complete and correct. However, such is not the case. So, if you find errors or know the value of a missing or incomplete field, please tell me. Also, if you know any "lore" relating to these products or this field, please tell me as well: I will be happy to include it. 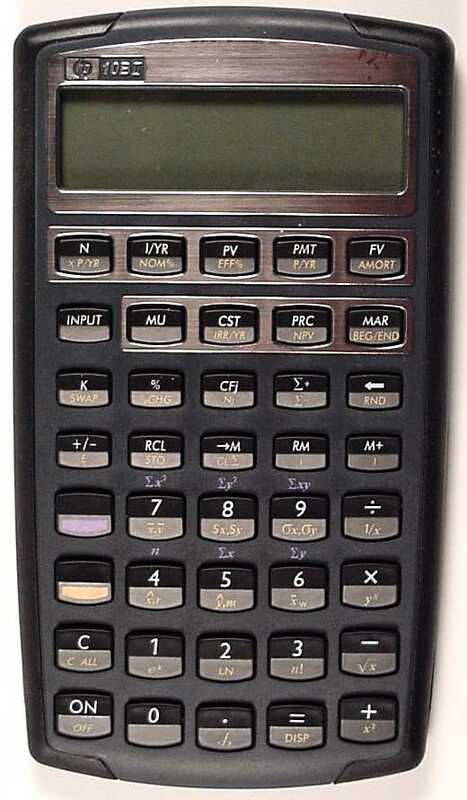 A Guide to HP Handheld Calculators and Computers. the recipient of any copy retains the same rights to this material. This set of files is the product of someone who had better things to do with his time but did this anyway. The core -- and bulk -- of this collection is a detailed summary of all Hewlett-Packard products with part numbers less than or equal to 100. Each summary contains the product and code names, date of introduction, data types, register structure, dimensions, power, ports, key arrangements, commands, menus, and other information. While the amount of detail included in here is great, not all possible detail is included: this is not a reference manual for each calculator. On the other hand, if you are familiar with the "HP way," you can probably make good guesses about the omitted details. If you want more detail, check the appropriate manuals. Around the time the 32SII was being worked on, HP introduced a new internal system of some sort that could not deal with non-alphanumeric characters in part numbers. 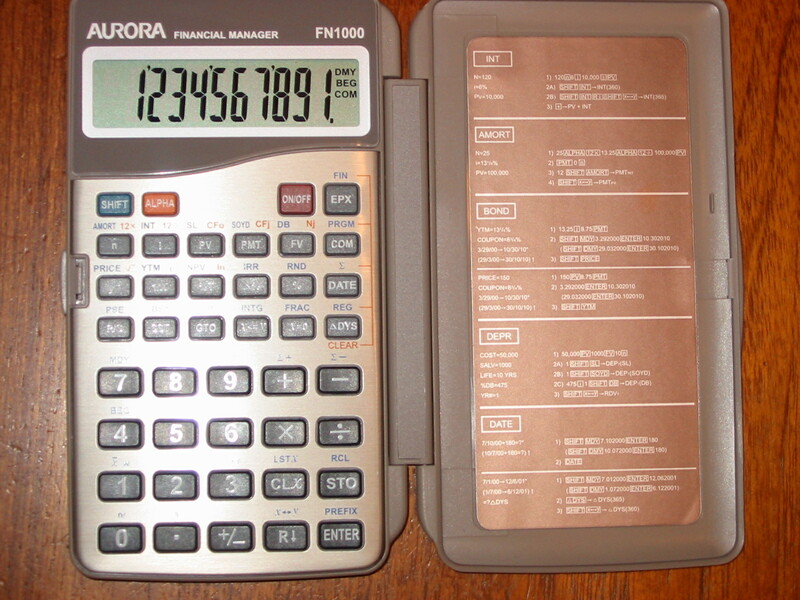 Hence, all new calculators do not have dashes in their names. The dash does not signify whether the unit is in production.